$89.95 Our Alignment Special Pricing is back! Includes: Undercarriage inspection, Inspection of all steering components, Inspection of the steering gear, Inspection of all axle boots, Checking and adjusting tire and wheel alignment and checking the thrust angle. When roads are wet, tire grooves channel water way. This helps protect your tires from losing traction contact with the road, or hydroplaning. But tires wear down over time, and you lose this protection if these grooves are worn down. An annual alignment adjustment when necessary also can extend the life of your tires and help to reduce fuel costs while increasing your MPG. Price does not include tax. Toyota’s only. Scions excluded. Please present coupon at time of write up. May not be combined with any other offer or discount, and cannot be applied to a previous purchase. Offer valid only at Rodland Toyota of Everett. 04TOZ-ALIGMNENT Offer Expires 04-30-2019. Includes replace pads, machine rotors, lube & clean calipers. Toyota only, other makes may be extra. Does not apply to all vehicles. See advisor for details. Offer valid only at Rodland Toyota of Everett. Must present coupon at time of write up. May not be combined with any other offer or discount and cannot be applied to a previous purchase. Offer Expires 04-30-2019. 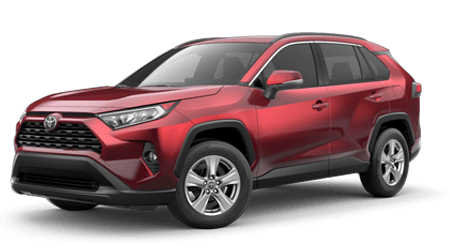 Offer valid only at Rodland Toyota of Everett. Must present coupon at time of write up. May not be combined with any other offer or discount and cannot be applied to a previous purchase. Offer Expires 04-30-2019. Must present coupon at time of service. Coupons cannot be combined. Installation is required. Offer Expires 04-30-2019.